Location-Location-Location ! 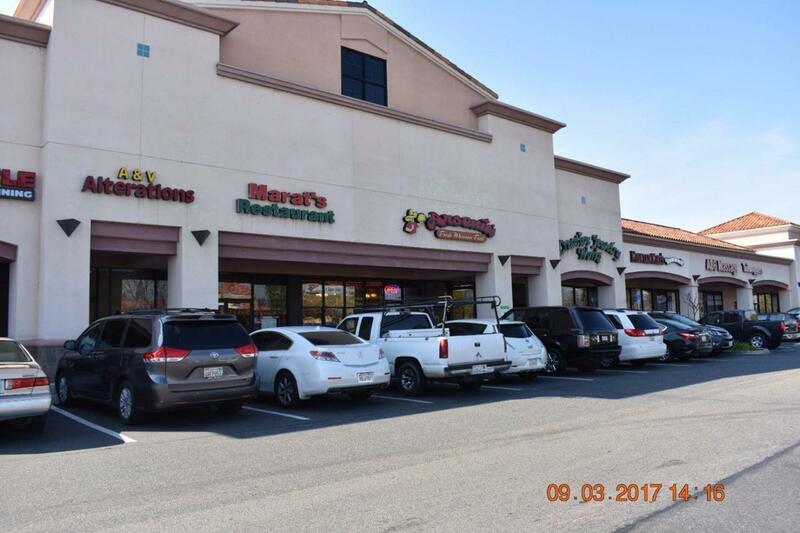 Cedar and shepherd Shopping center. Big traffic exposure, a great business opportunity for owner/user. 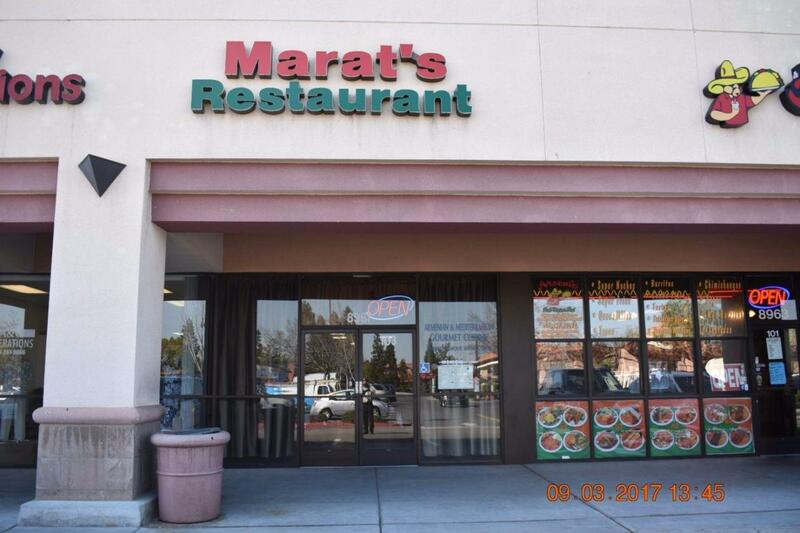 MARAT'S ARMENIAN RESTAURANT - Family own and operated since year 2000, Armenian delicate food-dine in or take out. 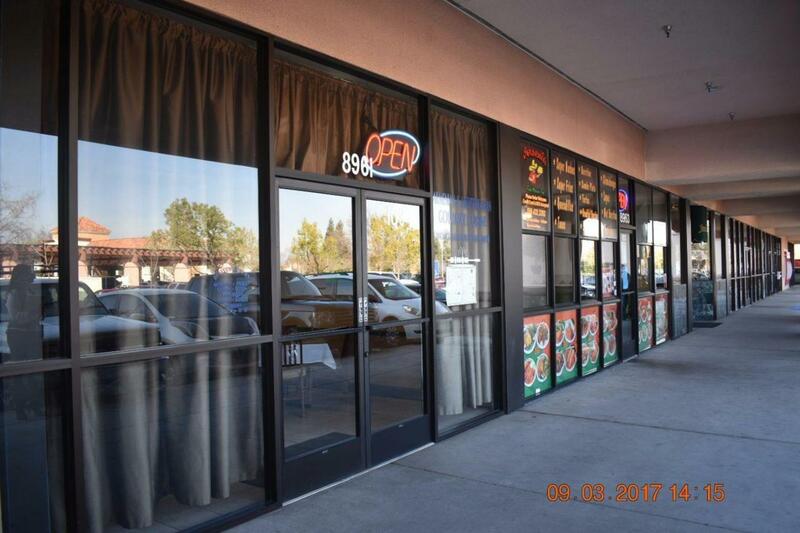 Existing lease with option. Fixed term to 2020, max occupancy 48 seated. Approx 1,600sq.ft. 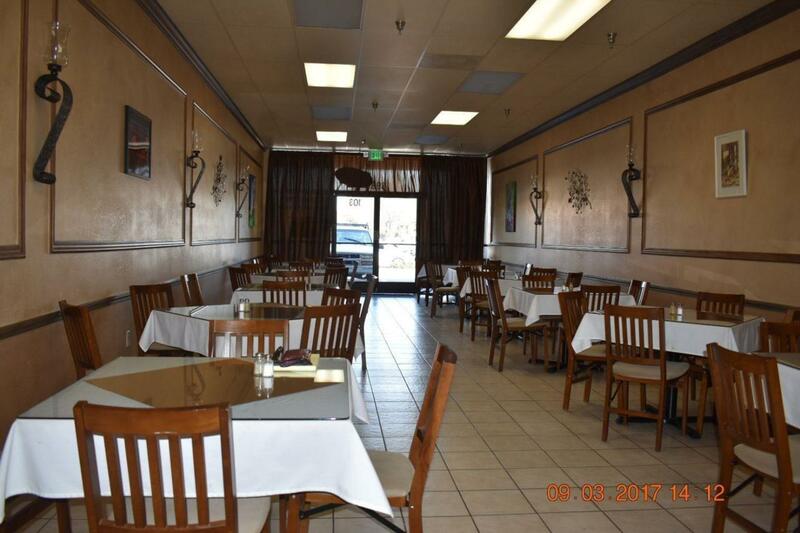 has 2 restrooms w/ handicap access, restaurant currently open Mon.- Sat. 10AM. to 9PM. close Sundays. Beer and wine licence. All equipment ,tools floor furniture are included. Seller is motivated for a private showing call Agent.